The story of Henry VIII and his six wives—the divorces, executions, law-breaking and rule-rewriting that irrevocably altered European history—dominates history books and television screens to this day. But the woman who always gets lost in the drama is the one who arguably lit the match that set the British monarchy aflame: Catherine of Aragon, Henry’s first wife. 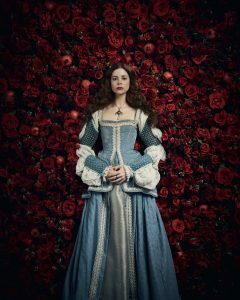 The Spanish Princess, a new series from Starz, offers a look at the changing world of Renaissance England from her perspective, one completely unknown to contemporary audiences. Here, Catherine of Aragon (Charlotte Hope) takes back her narrative with steely resolve, painting an image of a woman who lived, loved, and lied to protect her people. 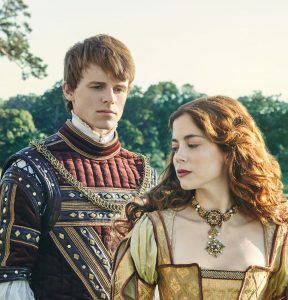 The Spanish Princess premieres Sunday, May 5 on Starz. The actress trained intensively for nine months.